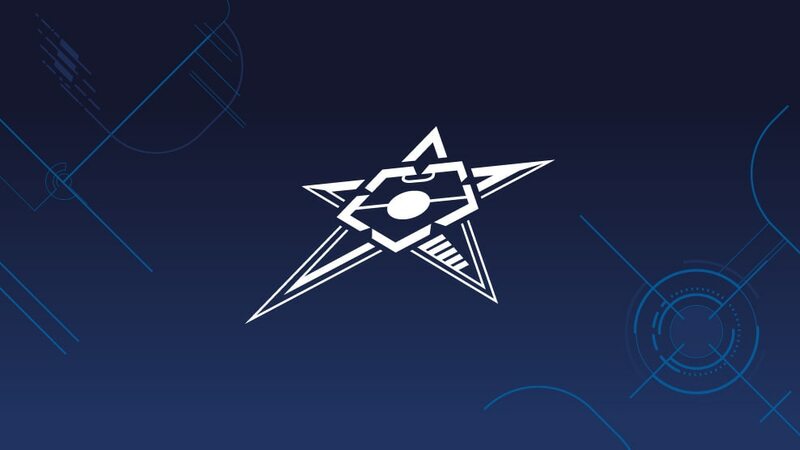 Three-time UEFA Futsal Cup winners Inter FS will return to the competition in Slovenia while ISK Dina Moskva make their debut against teams from Ukraine and Romania after the draws for the preliminary and main rounds were carried out. The competition begins on 26 August with 29 teams playing in eight preliminary round groups, which will include Gibraltar Scorpions FC, their nation's first entrants, travelling to Sarajevo to face London's Baku United FC, Malmö City FC and hosts MNK Centar Sarajevo. The Scorpions, Centar and Malmö are among 13 debutants in the round, another of which are highly fancied MNK Alumnus Zagreb, welcoming København Futsal and Malta's Balzan FC in one of a trio of three-team sections. All eight group winners will progress to the main round where they have already been drawn along with the 16 sides given byes to that stage. Spain's Inter, winners in 2004, 2006 and 2009 but entering for the first time since losing the 2010 final, have been drawn with Slovenian hosts KMN Kobarid and Futsal Team Charleroi, formed from a merger of 2005 winners and two-time runners-up Action 21 Charleroi and Belgian champions Futsal Châtelineau. Dina, the dominant Russian club in the 1990s but involved in this competition for the first time, receive FC Lokomotiv Kharkiv, FC Deva and the winners of the group in Zagreb. The only team to be in all 14 editions, Iberia Star Tbilisi, are up against FK Nikars Riga and two other preliminary round victors. The top two in each main round group, taking place from 30 September to 5 October, will go into the elite round. In the 17 October draw they will be joined by the top four seeds – holders FC Barcelona, 2013 victors Kairat Almaty, last season's finals hosts Araz Naxçivan and 2011 runners-up Sporting Clube de Portugal – and drawn into four groups staged between 18 and 23 November, with the winners advancing to the final tournament in late April with the hosts picked from among the qualifiers. "It is good to play in this beautiful place," said Baku United FC coach Chema Jiménez after completing the English double with an FA Futsal Cup win at London's Copper Box. Three-time UEFA Futsal Cup winners Inter FS are back in Europe after beating Murcia FS to win the Spanish title while Sporting Clube de Portugal retained theirs. FK EP Chrudim captain Lukáš Rešetár is aiming to reach the UEFA Futsal Cup finals for the first time after aiding the club to their eighth straight Czech title.